Company’s Coming! Let Scentsy Help You Prepare. The holidays are fast approaching, and when friends and family gather in the home, it means love, laughter and….laundry. Linens are often tucked in a closet and forgotten about between visitors, and that means there’s ample time for freshness and that lovely scent of just-finished laundry to fade away, replaced by mustiness and dust. Not exactly the right tone to put your guests in the holiday mood! 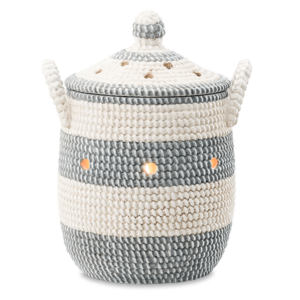 With the right Scentsy products, you can spend less time on chores and more time with your special visitors. 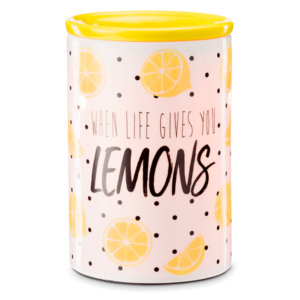 Laundry Liquid from Scentsy is available in lots of wonderful scents, but if you’re having trouble choosing – it’s not easy, with so many great choices! 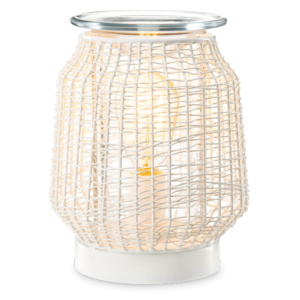 – you can always opt for a classic like Scentsy Clean Laundry Liquid. Keep your favorite scent in blankets, pillowcases, towels and more by layering with compatible same-scent products like Dryer Discs and Washer Whiffs. If you have college-aged children or beloved-but-distant relatives stopping by, why not make them a “care package” to take back home with them? Enclose homemade baked treats, a handy gift card for the airport or road, and a special scented reminder to freshen up their own linens, like a Clean Breeze Scent Circle to tuck in their closet. Each time they open the door, they’ll remember the special memories they shared with friends and family at your home – and isn’t that the nicest present of all? Don’t let the stress of getting the house “ready for company” take away from what should be your holiday experience too! 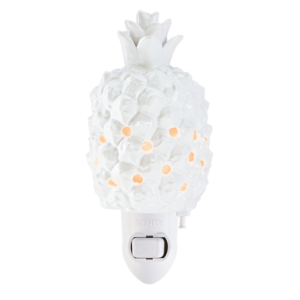 Trust Scentsy to keep everything from your foyer to your guest bed sheets smelling like a rose – or a coconut, or vanilla, or….well, you get the idea. 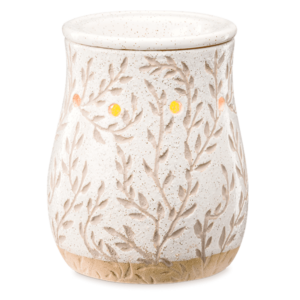 No matter which scent matches your home’s look and feel, you’ll find everything you need to host overnight guests in stress-free style at Scentsy!